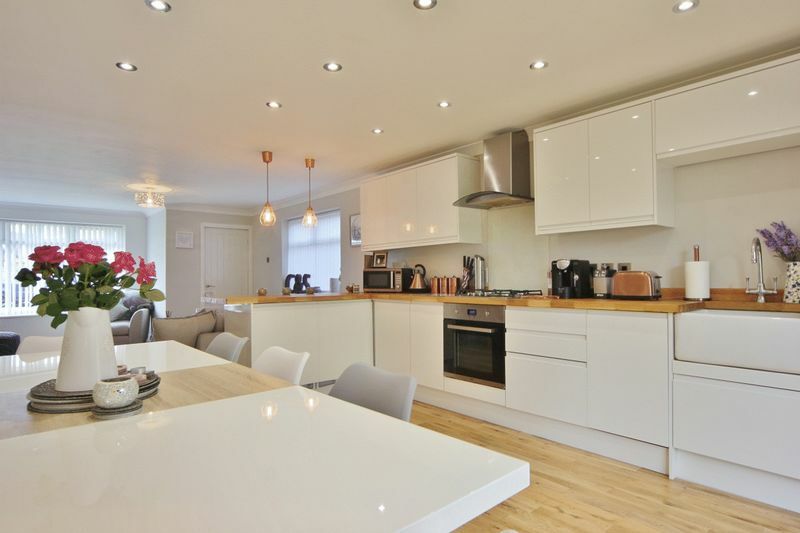 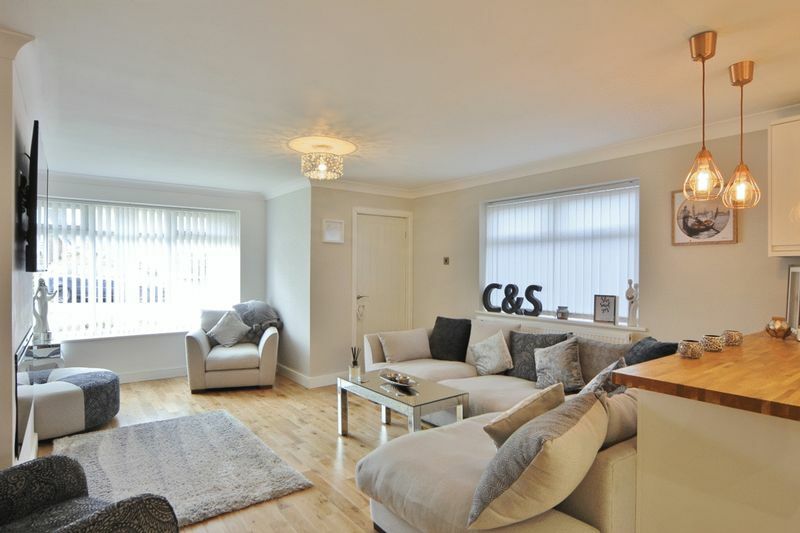 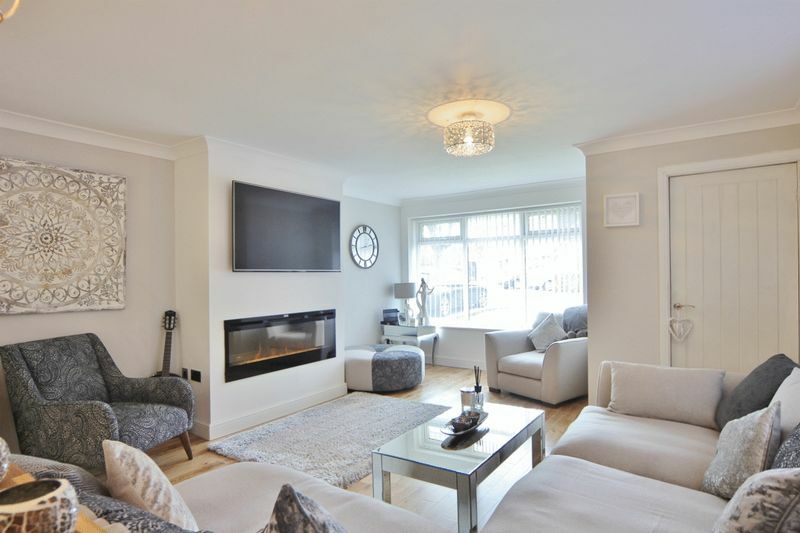 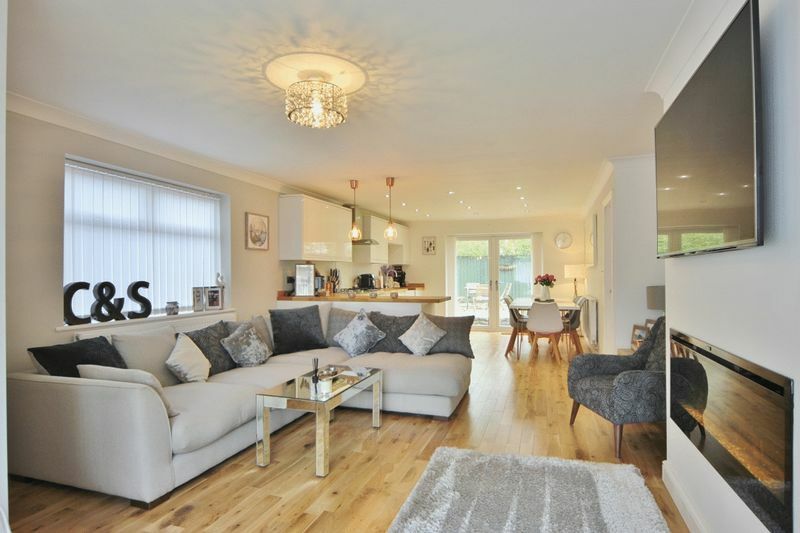 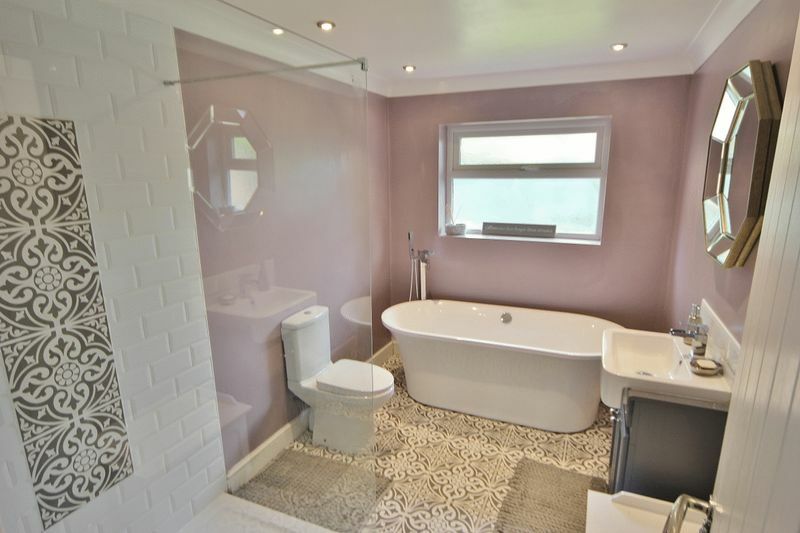 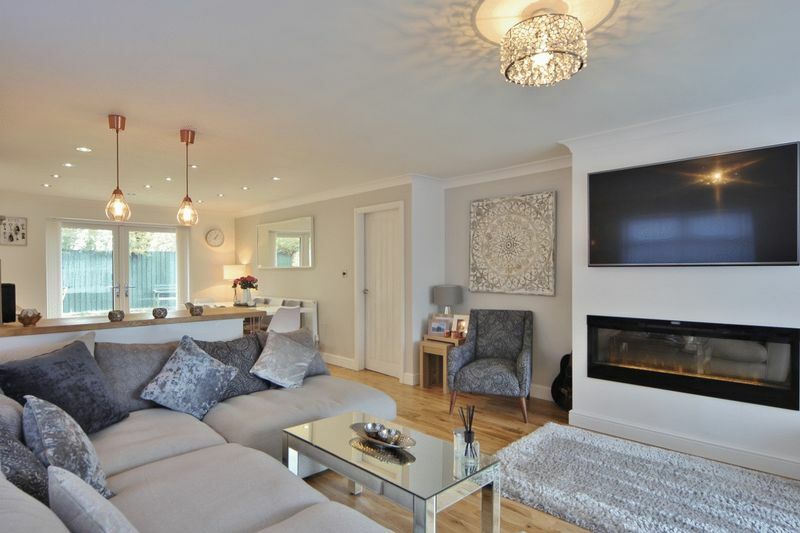 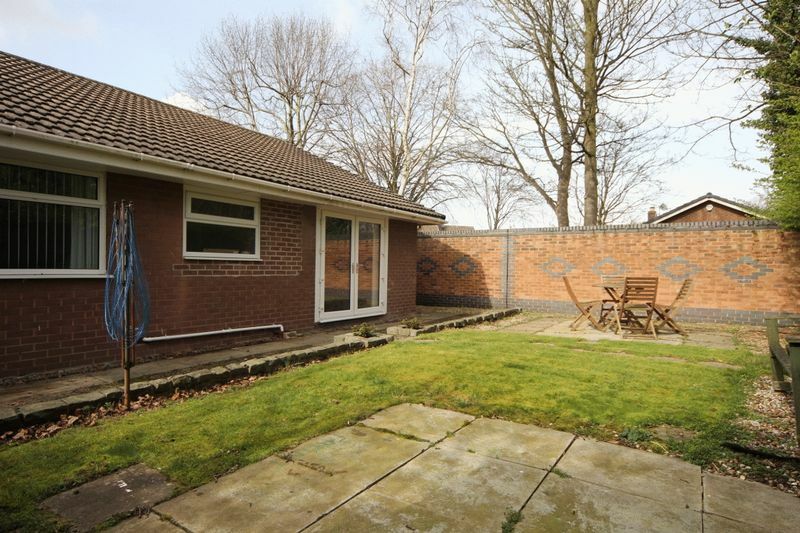 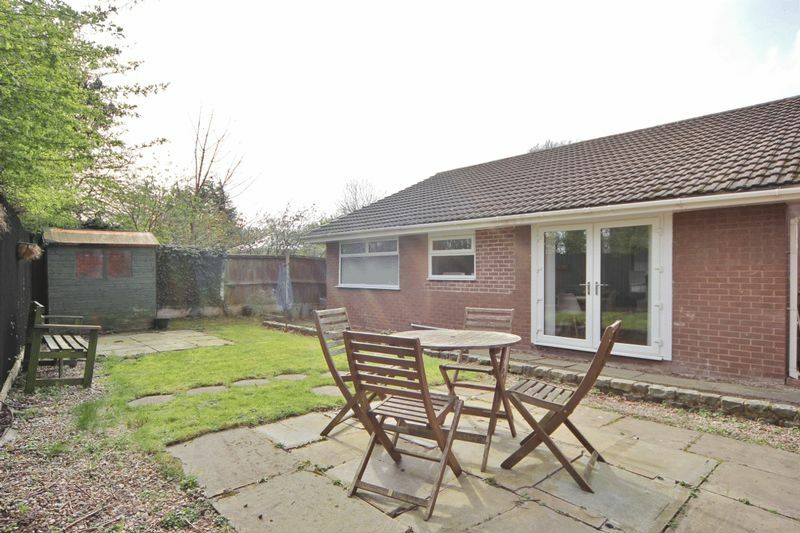 Spacious, modern and presented to an exceptional standard, Move Residential are delighted to showcase this impressive three double bedroom detached bungalow. 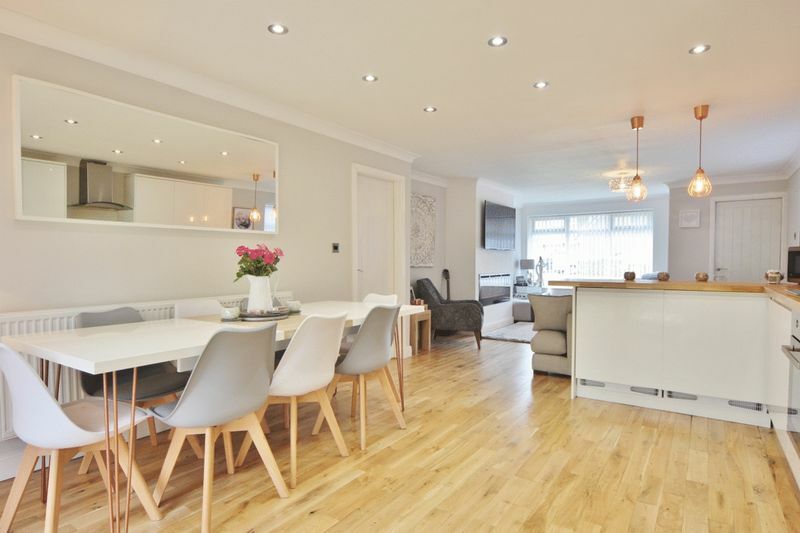 A credit to the current owners this home have been lovingly maintained and updated to a high standard throughout. 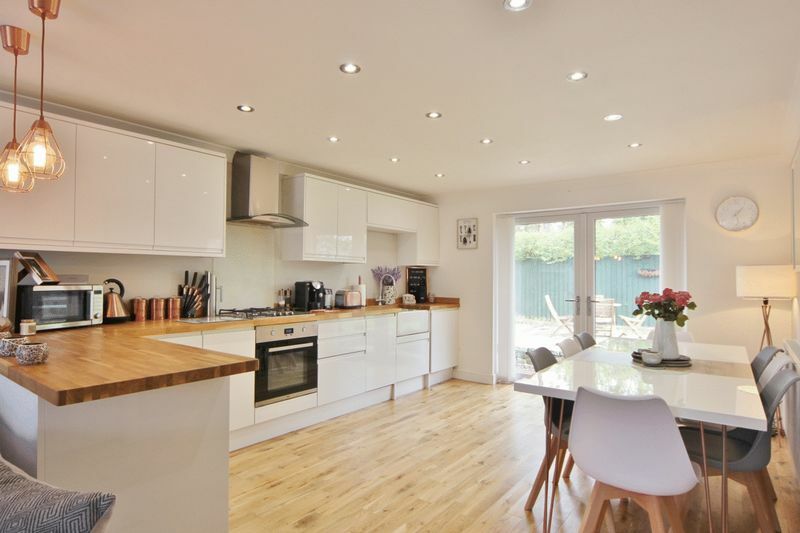 Briefly comprising a porch, stunning open plan living kitchen diner complete with feature fireplace. 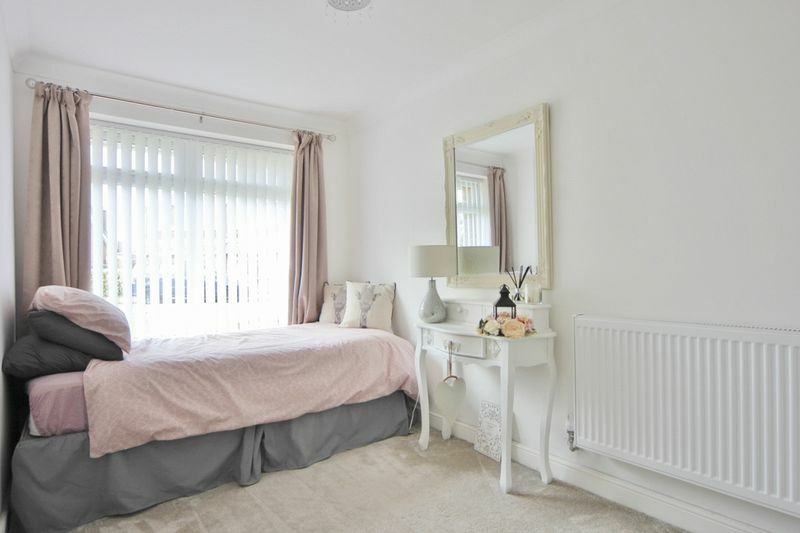 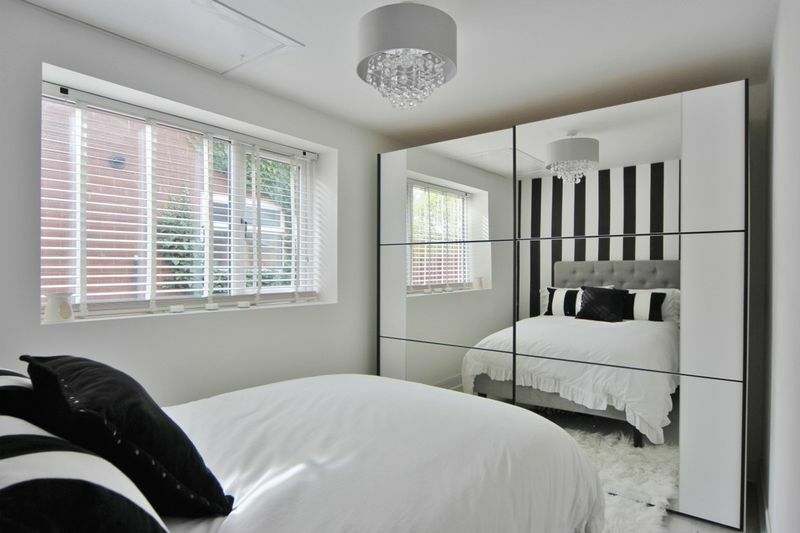 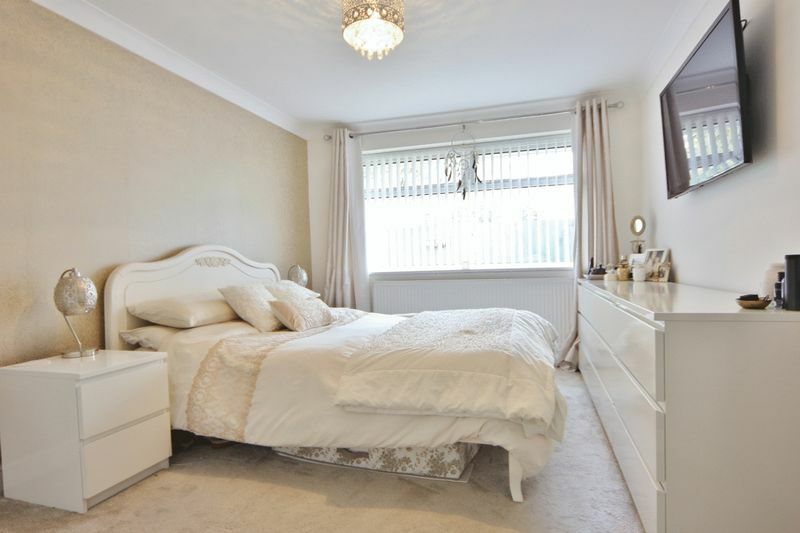 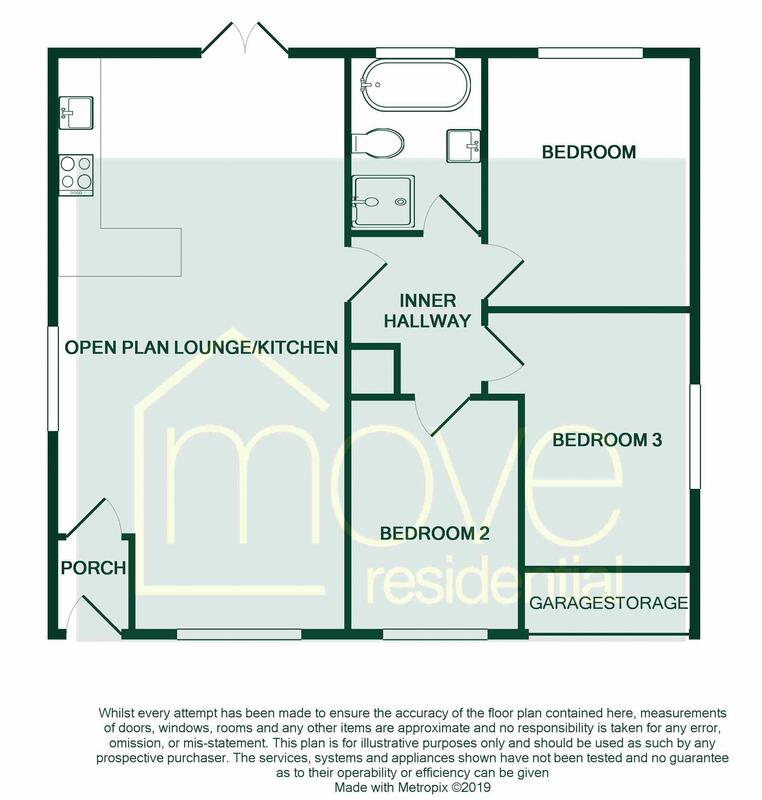 Three good sized double bedrooms and a luxury four piece bathroom suite. 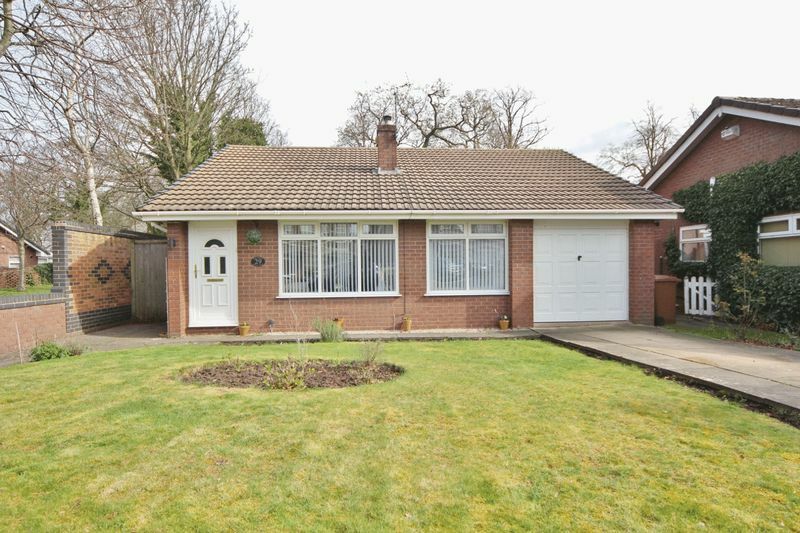 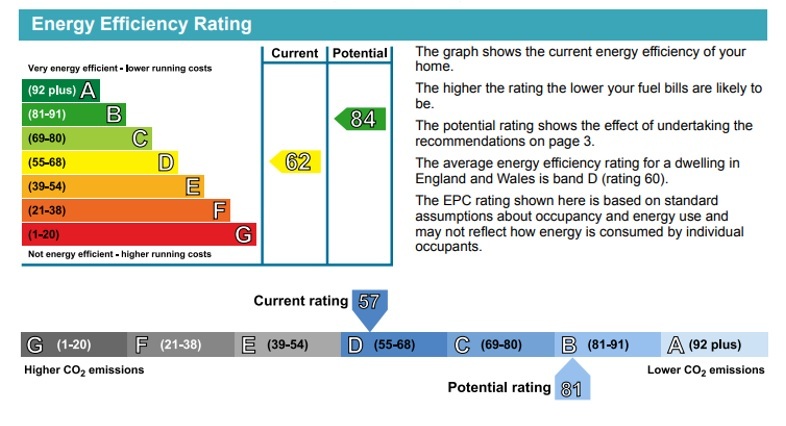 Further benefiting from double glazing, gas central heating, off road parking and a store room behind the garage door. 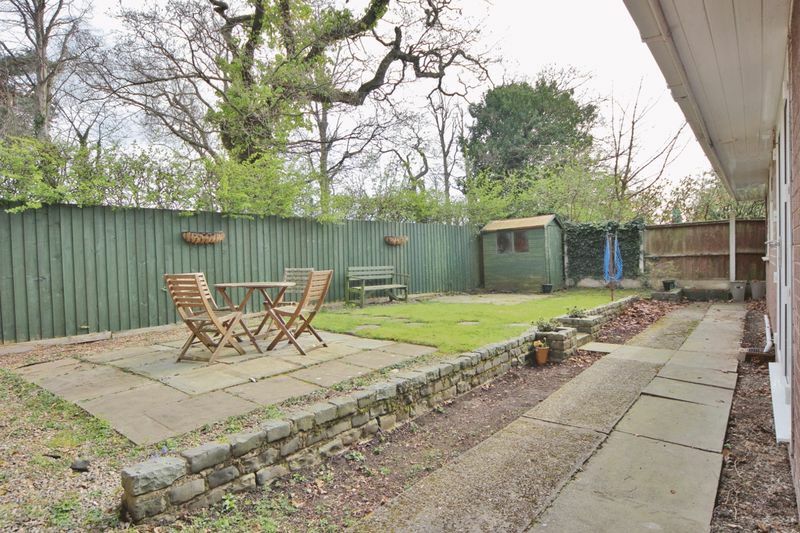 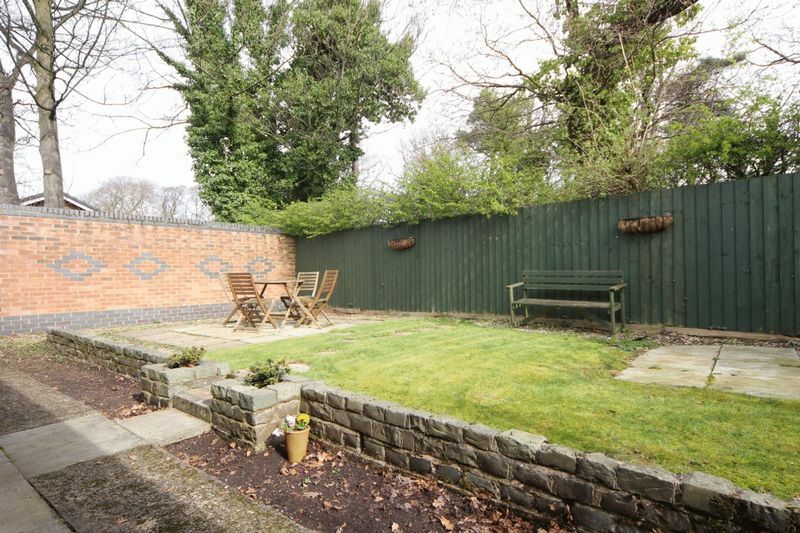 Completing this home perfectly are the beautifully manicured gardens to the front and rear of the property. 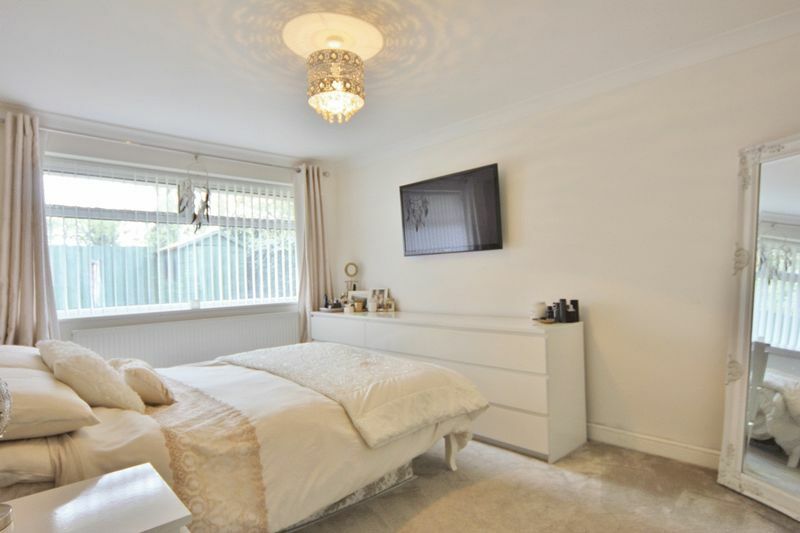 Set in the popular residential area of Spital within easy reach of local amenities and transport links a closer inspection is strongly recommended to appreciate this home in full.